PIQUA — This Giving Tuesday, The Edison Foundation will celebrate giving by helping to support student scholarships. Giving Tuesday is a global day of giving that harnesses the collective power of individuals, communities and organizations to encourage philanthropy and to celebrate generosity worldwide. Following Thanksgiving and the widely recognized shopping events Black Friday and Cyber Monday, this year’s Giving Tuesday will take place on Nov. 27 and will kick off the giving season by inspiring people to collaborate and give back. The Edison Foundation joined the Giving Tuesday movement to further support its mission to assist the students of Edison State Community College in meeting their educational goals and dreams. Edison State is a vibrant college providing educational opportunity to anyone desiring it. The Edison Foundation invites community members to help pave the path to these scholarship opportunities through the Giving Tuesday effort. Students who receive scholarships are encouraged by the generosity coming from community members. 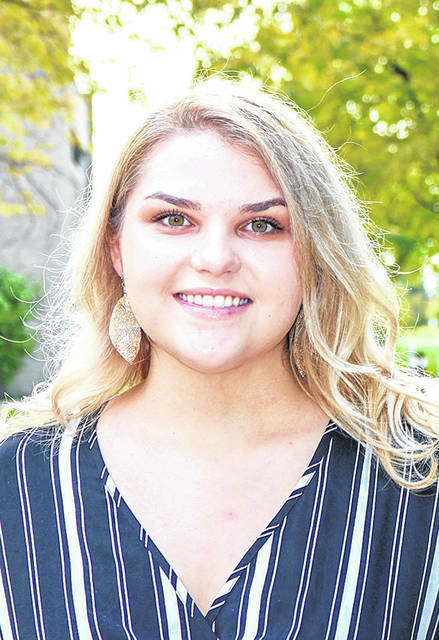 Mindy Bach, of Tipp City, is a first-generation college student working toward an associate degree in mechanical engineering at Edison State and plans to utilize the Miami University transfer program to complete a bachelor’s degree. Her goal is to attain a master’s degree in aerospace and mechanical engineering and to continue her work at American Honda in Troy. In her free time, Mindy volunteers for the Clubhouse in Troy, Concord Elementary, and a local animal shelter. 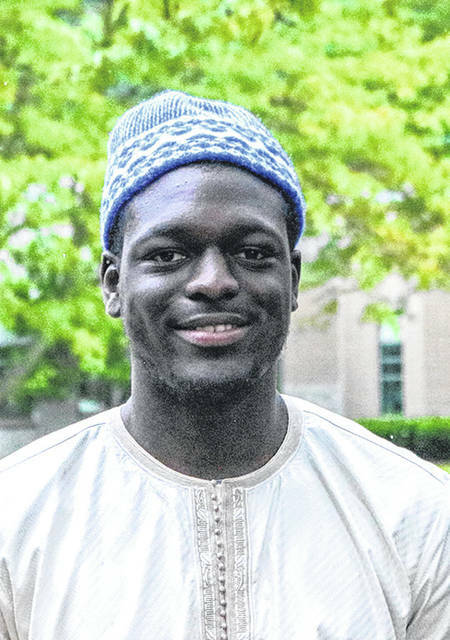 Mouhamadou Faye, an international student from Senegal, is majoring in chemical engineering with an emphasis on chemical processes. He plans to transfer to Purdue University after graduating from Edison State and hopes to one day pursue a career in the petroleum industry. Faye speaks French, English, and his local language. Outside of class, he enjoys bowling, movies, and basketball. Chairman John Warner expressed gratitude to donors on behalf of The Edison Foundation. “These scholarship awards are a testimony to students’ hard work and dedication and we wish them all the best,” he said. Those interested in joining The Edison Foundation’s Giving Tuesday initiative and supporting students like Bach and Faye with scholarship opportunities can visit www.edisonohio.edu/foundation. For more details about the Giving Tuesday movement, visit the Giving Tuesday website at http://www.givingtuesday.org/.